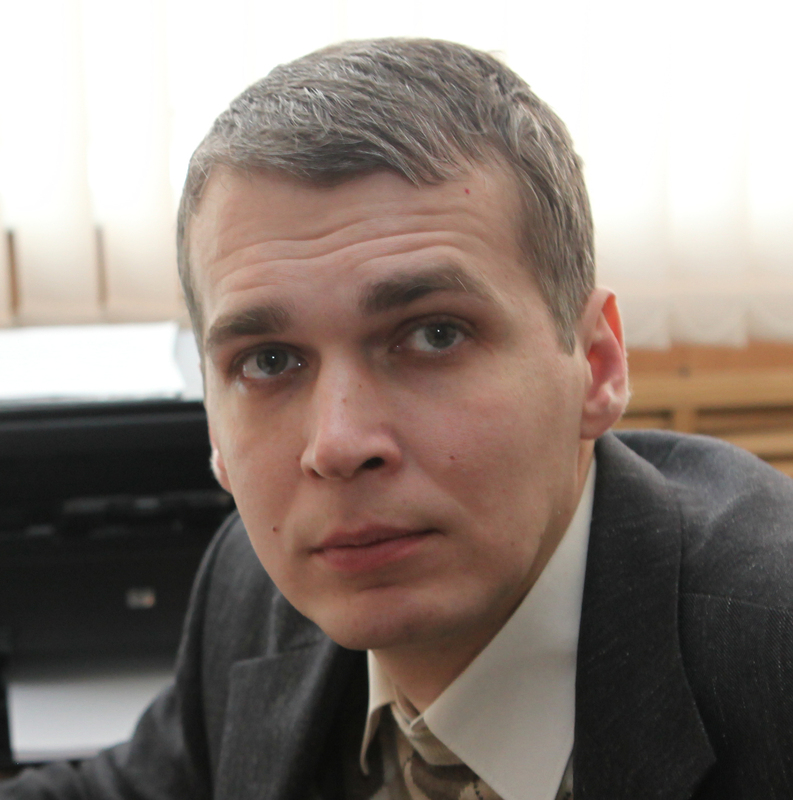 Dr. Andrey A Zamyatnin obtained his Graduation and then received his PhD from the Department of Virology, Biological Faculty, Lomonosov Moscow State University, Moscow, Russia. He then pursued his Postdoc from the Department of Plant Biology and Forest Genetics, Swedish University of Agricultural Sciences, Uppsala, Sweden. He also worked as an Assistant Professor in the Department of Plant Biology and Forest Genetics, Swedish University of Agricultural Sciences, Uppsala, Sweden. He also served as Vice Head for Innovative Development of the Institute of Molecular Medicine, Sechenov First Moscow State Medical University, Moscow, Russia. Currently he is the Head of the Institute of Molecular Medicine, Sechenov First Moscow State Medical University, Russia.